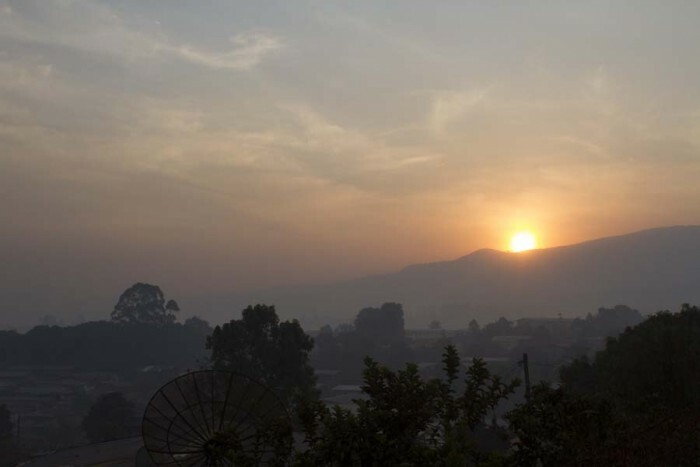 When I woke up on my first morning in Bamenda and I saw the sun rising behind the mountains from the window of my apartment, I saw that I was going to be living in a very beautiful and scenic place for two years. 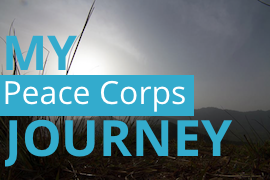 Once I got past the culture shock and became more familiar and comfortable with the city within the first two weeks, I uncovered many more treasures that helped me fully realize that my new home is truly a special place. 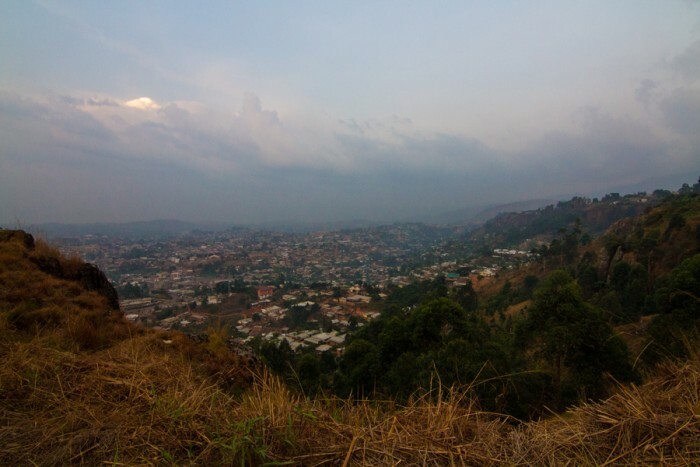 Bamenda is nestled in the mountains in the southern part of Northwest region. Everywhere we walk in the city, we can see mountains in front of us. 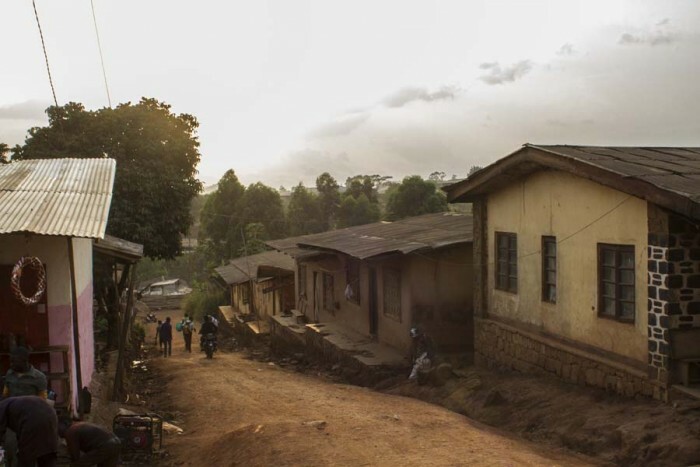 If we take a short drive to Upstation or Tubah, districts located on the border of Bamenda, we feel like we have been totally removed from the city and can feel like we’re living in a remote countryside. 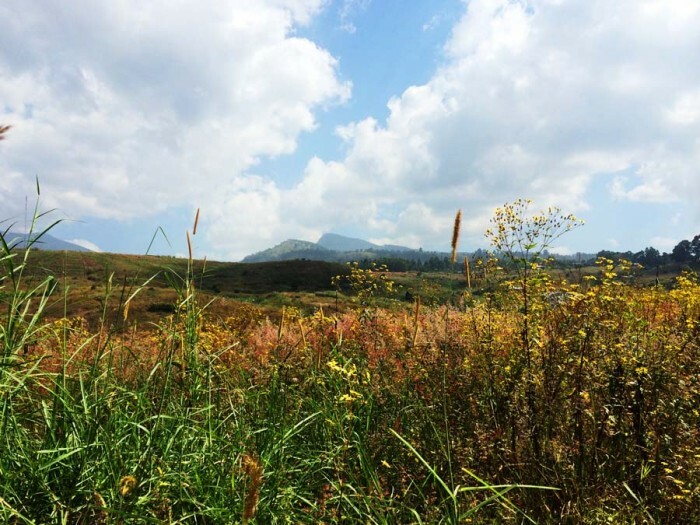 The countryside is so scenic that it screams, “Come take a hike here!” Mountains are covered in lush green grass along with some trees. Because of the high elevation, the climate is cool year round. Right now, it is dry season, which runs from October until March. Dry season tends to be hotter, but the temperature here has been in the 70’s degree Fahrenheit during the day and in the 60’s degree at night. There has not been a day when I say, “I wish I have air condition.” During rainy season, which is from March until October it can be so chilly that people may need to wear sweaters. I’ve been told that once the rainy season starts, we can see waterfalls coming down from the mountains from the city. 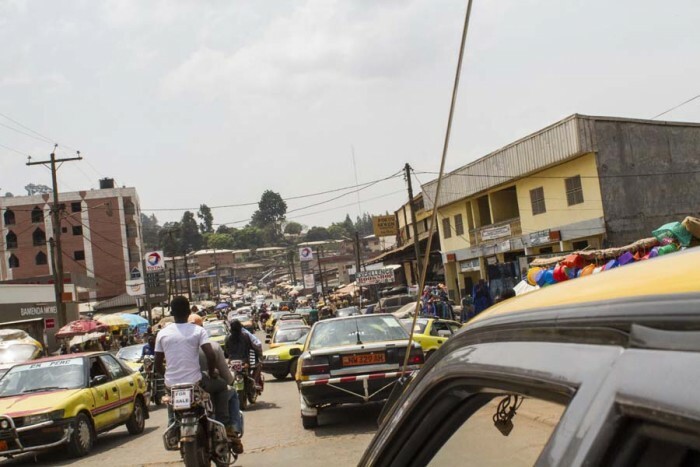 While Bamenda may have only just over 500,000 people living there, the city is just as bustling as New York City as the roads are constantly congested with cars and moto bikes and sidewalks and open markets are packed like sardines. 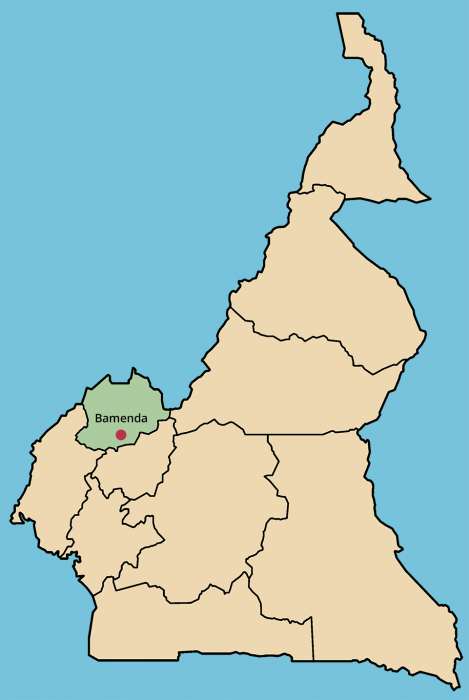 Bamenda is a vibrant community of very ambitious people who strive to work hard and make good money. 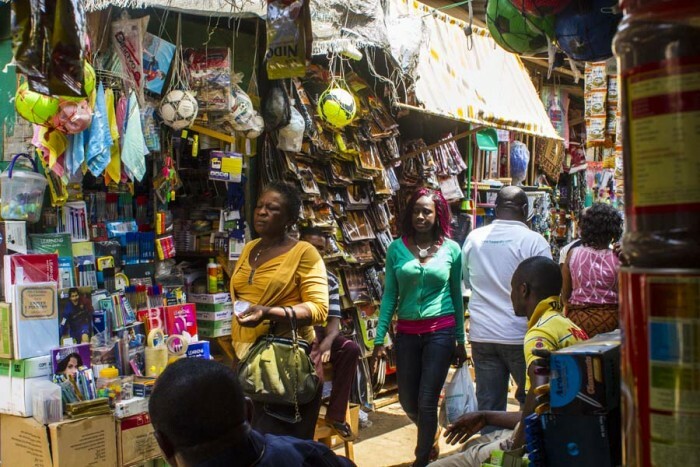 Business competition is clearly intense as shop owners often to try to grab people’s attention by calling out and making offers on their products and being wiling to negotiate for a good price. 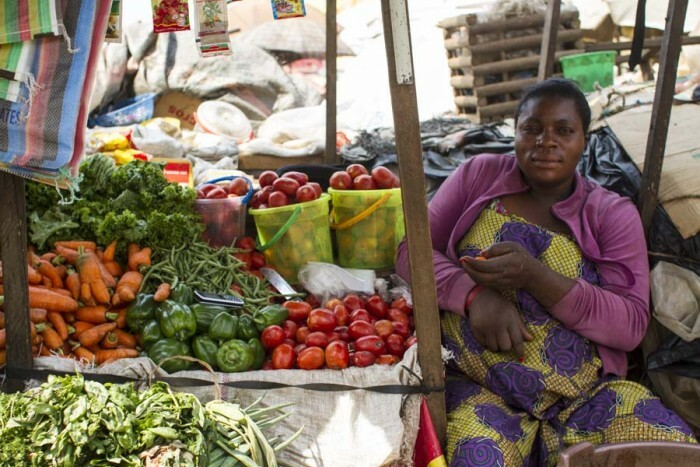 The city offers a wide variety of food from local farms. There are open air markets everywhere I go. Fresh tomatoes, green beans, carrots, onions, avocados, pineapples, oranges and garlic are found everywhere. 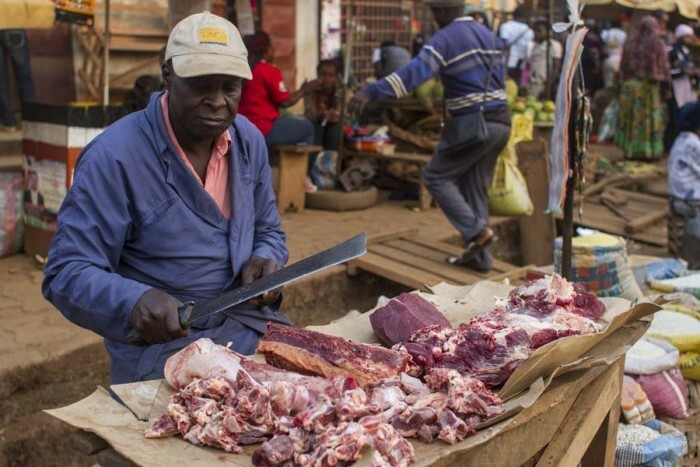 Fresh beef and chicken are also found. There are also supermarkets which sells food cans, cookies, cereals and milk powder. There are also boulangeries which makes one feel like being in Paris. It offers wide variety of fresh breads, cakes and beignets. They also sell cheese, which can be expensive, but worth spending once in awhile. Bamenda also offers a number of wonderful restaurants that satisfies American’s palette. One of them is called Prescafe, located by the main city market on Commercial Avenue, and is owned by a woman from Switzerland. When walking into the place, I immediately feel like I am in a western world because of the interior design and menu. The food offerings include salads, pastas, soups, sandwiches and pizzas. The menu differs each day. Prescafe also has a handicraft shop where we can find beautiful jewelry, potteries and other house decors. Helping Hands, a restaurant located on Ghana Street that is owned by an American and donates profits to an orphanage, offers wonderful fresh sandwiches that reminds me of eating at a deli in the United States. Another delicious western style restaurant is Biberon which is located on Foncha Street near Peace Corps office. It offers hamburgers, spaghetti with tomato or cream sauce, pizza, and a variety of meat dishes. 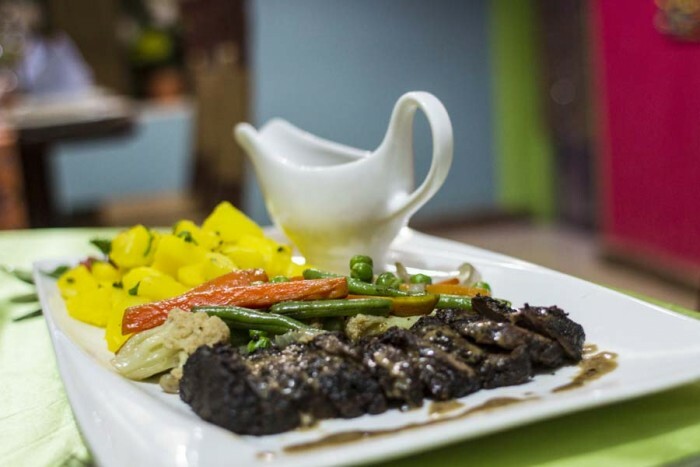 Then there is also Ritz Kay located on Bali Street which is loved by many Peace Corps Volunteers as it offers incredible fine-dining style food such as finely sliced steak and pork chops with cream sauce. This restaurant also sells beautiful paintings by a local artist. 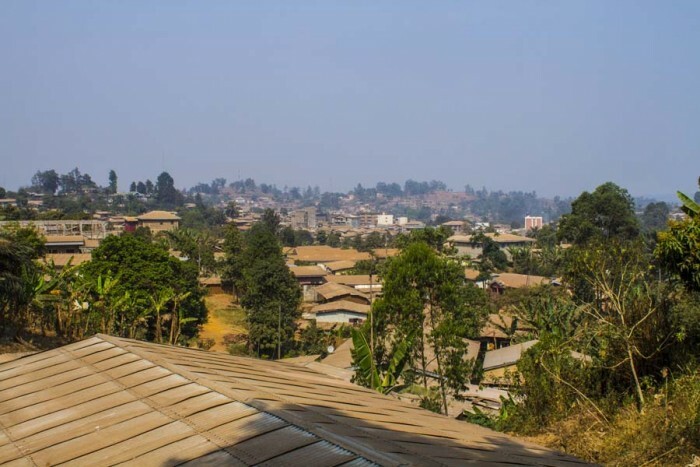 Like many places around the world, Bamenda is rich in history and has a museum at the Mankon Palace, located just on the outskirts of the city. This museum has a large room filled with ancient artifacts including armors, helmets and bows and arrows used to fight in wars, jewelry and clothes. They also have posters with a tremendous amount of information explaining the history of the city.